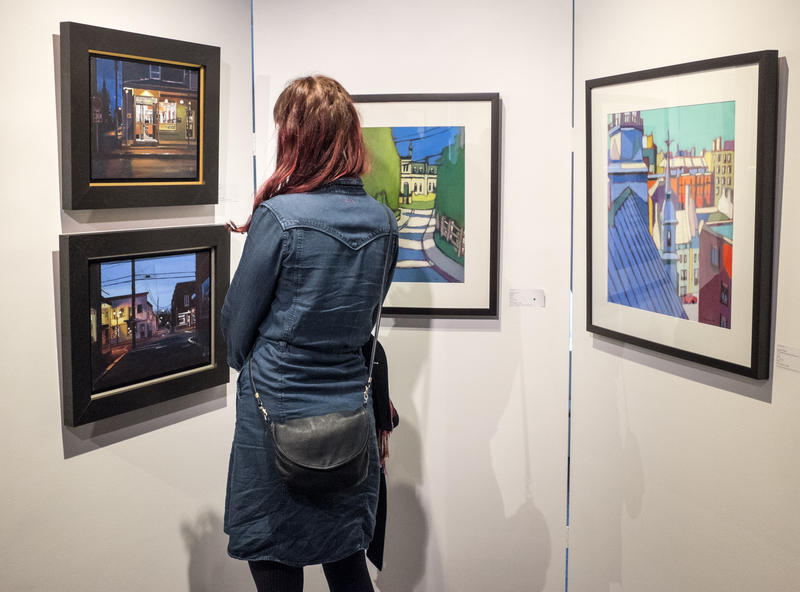 The Art Gallery houses about 10 exhibitions every year, with professional, high-quality pieces exploring a variety of themes, approaches and mediums. 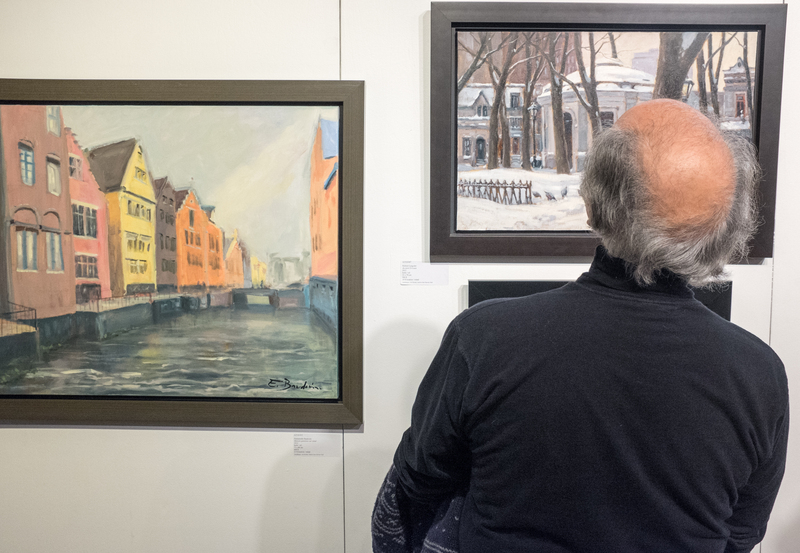 The Gallery is known for the diversity of its exhibits, displaying the work of local, national and international artists. 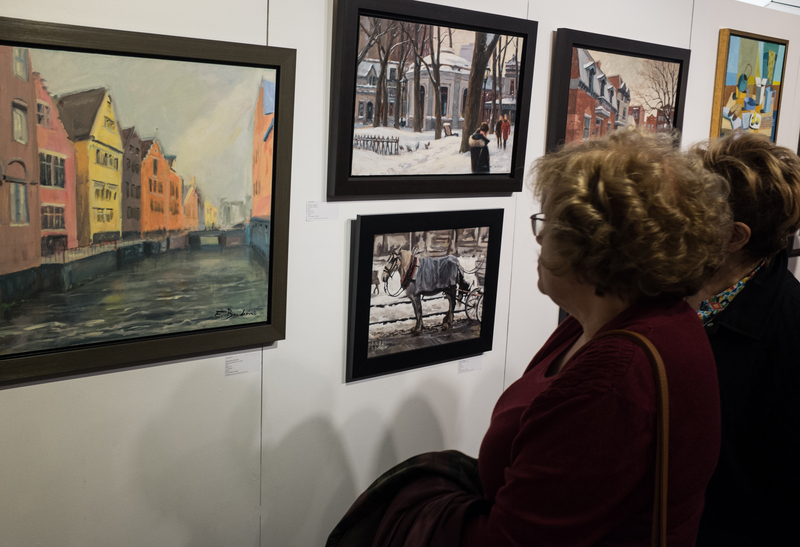 The Art Gallery can be reached by buses 211, 411, 405 or 485, leaving from Lionel-Groulx metro.. Visit www.stm.info for more information. Monday to Sunday: 1 to 5 p.m.
Wednesday: 1 to 9 p.m.
Free admission. Accessible by elevator. The Stewart Hall Art Gallery is located on the third floor of a beautiful home built by Charles MacLean in 1905. The building was acquired by the City of Pointe-Claire from May Beatrice Stewart for a symbolic $1 in 1954 and became the Stewart Hall Cultural Centre in 1959. Vi Duncanson, who had been instrumental in founding the Centre, became its Administrative Director. She also got the ball rolling to open an art gallery in the Centre and was officially mandated to do so with help from Evan Turner, Director of the Montreal Museum of Fine Arts, Jean-Paul Morisset, Director of Extension Services at the National Gallery of Canada, Professor Winthrop Judkins of McGill University, and his wife, Helen Judkins. The Stewart Hall Art Gallery opened its doors to the public in 1963. The MacLean residence was already an art gallery: well before the Gallery’s official opening, the attic space on the third floor was used to present exhibits. Working mostly with contemporary art, the Art Gallery actively participates in developing Quebec and Canadian modern art by both recognizing established artists and encouraging up-and-coming artists. 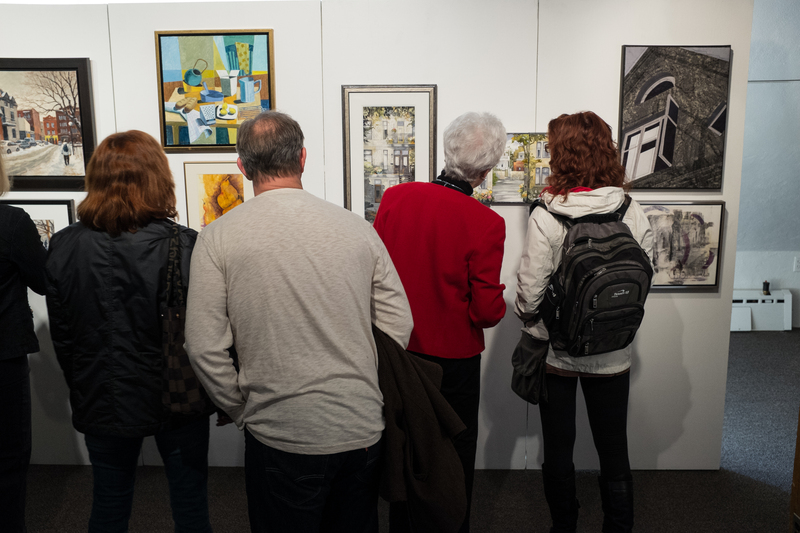 Through its cultural mediation programs and educational activities (workshops, lectures, screenings and meetings), the Stewart Hall Art Gallery encourages the community to get involved and helps to make art accessible to everyone. 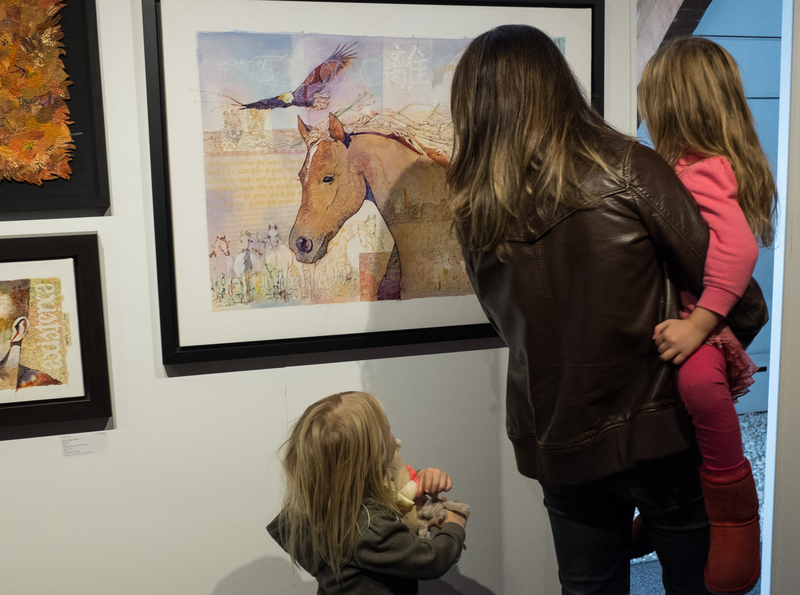 For more information on Art Gallery programming, see Cultural Notes or our Events Calendar. The Boutique offers a wide selection of high-quality contemporary crafts made by over 90 Canadian artists, most of whom are from the greater Montreal area. Come see a beautiful collection of functional and decorative objects, including jewellery, stained glass, blown glass, pottery, baskets, textiles, wooden objects, and mixed media pieces. The Kids’ Corner offers items for children that are designed and hand-made by local artisans. 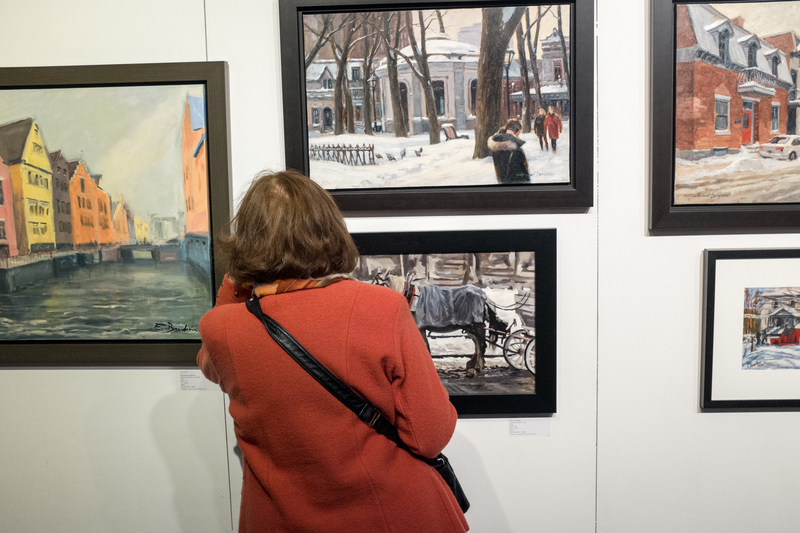 Sign up for the Art Gallery’s newsletter! Stay informed about upcoming exhibitions and activities. In accordance with Canada’s anti-spam legislation, you must sign up again in order to continue receiving the Art Gallery’s newsletter if you previously registered before July 1, 2017. For more information, please call 514-630-1254, extension 1778, or email manel.benchabane@pointe-claire.ca.